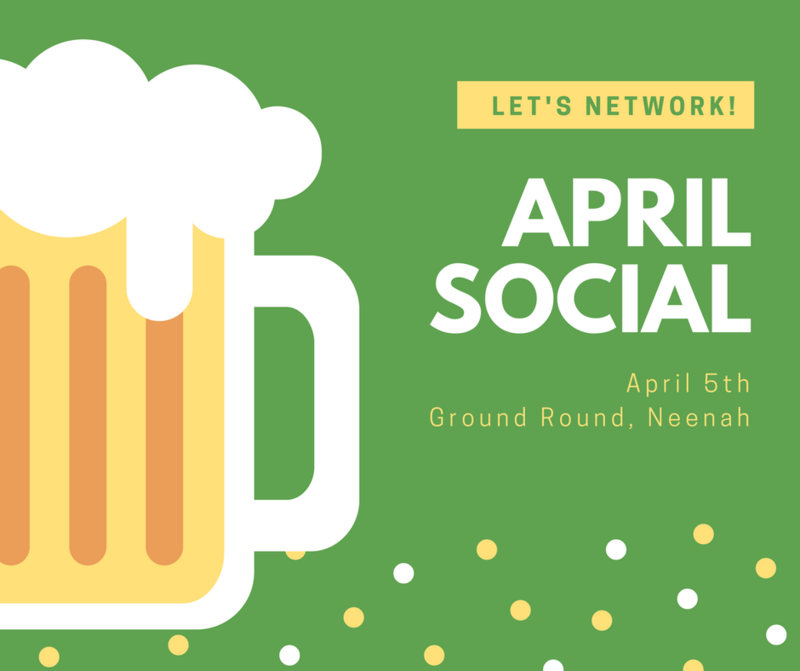 Women in Technology is having an April Social! Everyone is welcome at this event! Appetizers will be provided. There is an extra benefit for WIT members attending: First round is on WIT!